September is here, there’s more rain to deal with, there’s mud on the trails, and there are bargains online. This month we’re focusing on deals to keep you on your bike and having fun as Autumn takes hold and Winter draws in. The trails have been pretty muddy all year, and they’re not likely to get any drier now that the cooler months approach. 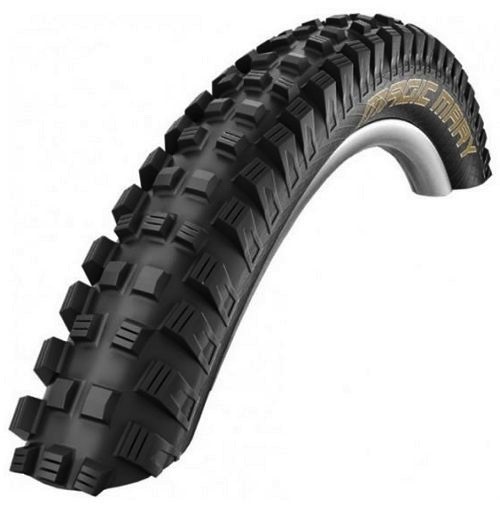 The Schwalbe Magic Mary tyre is a popular mud tyre for a few of us here when things get sloppy and with pricing from only £16.99, it’s now a great buy! Looking for a set of affordable disc brakes? These stoppers from Magura might not be top of the range but they do offer ample stopping power. 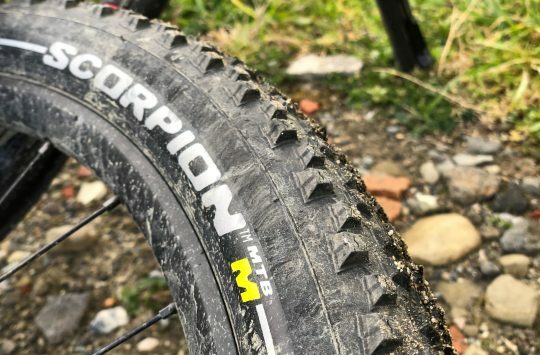 The price also makes them a great spare, budget upgrade or even something you could use on your gravel bike. 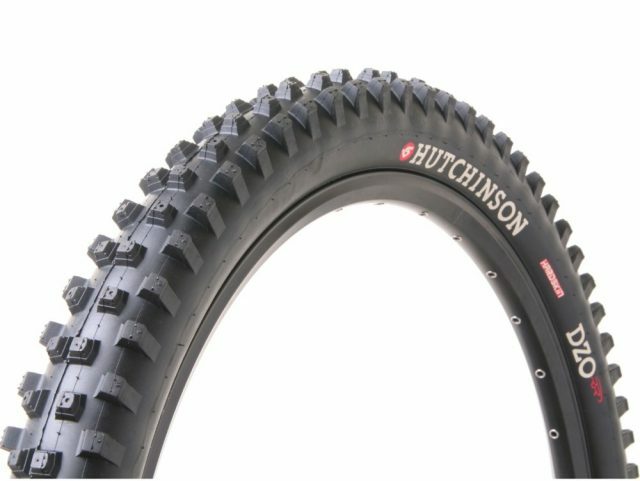 Chain Reaction Cycles is having an offer on these Hutchinson Dzo spikes and is listing the tyre in 26in, 27.5in and 29in! It might be a little cooler but it’s still warm enough to wear shorts on a ride. 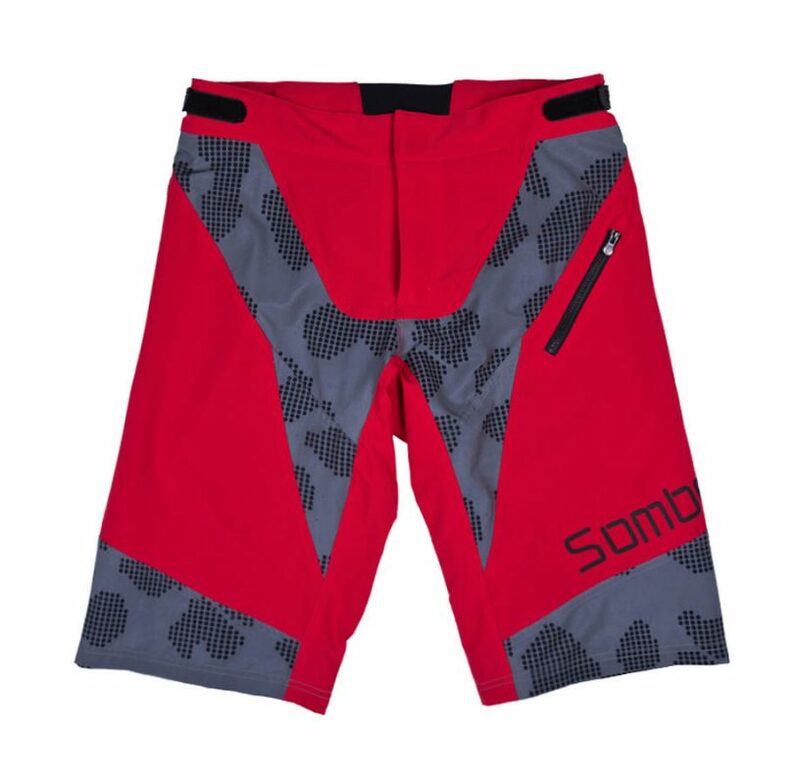 This end of season offers sees these quality Sombrio Charger Shorts reduced in price by a whopping 60%! The Charger short by Sombrio is now only £31.95 and available in sizes M, L and XL. 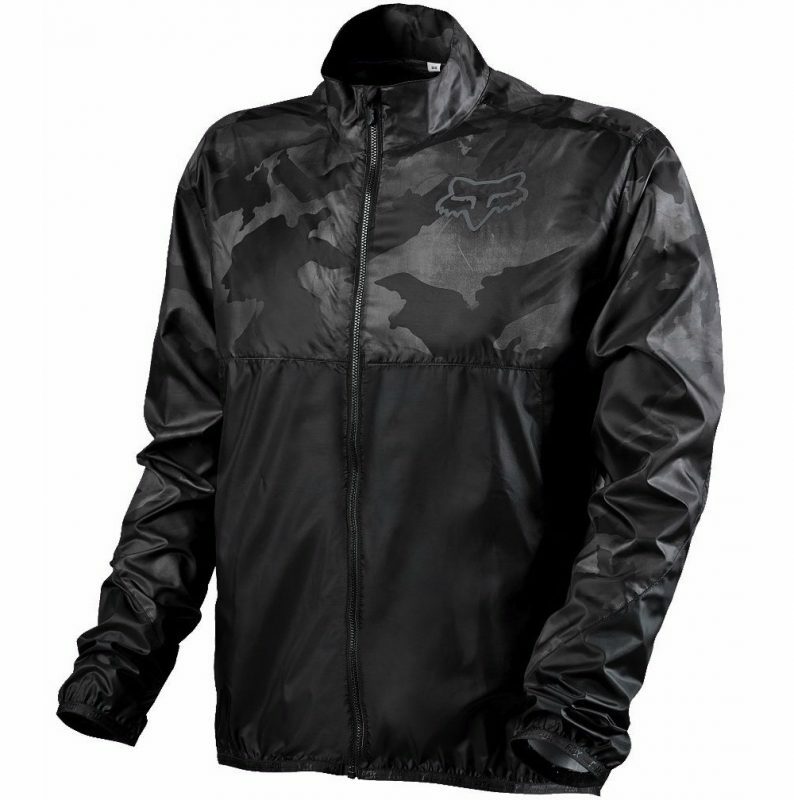 A nice lightweight jacket perfect for packing away in your bag for emergencies and good looking enough to be worn off the bike too. Ideal for light rain and windy conditions. 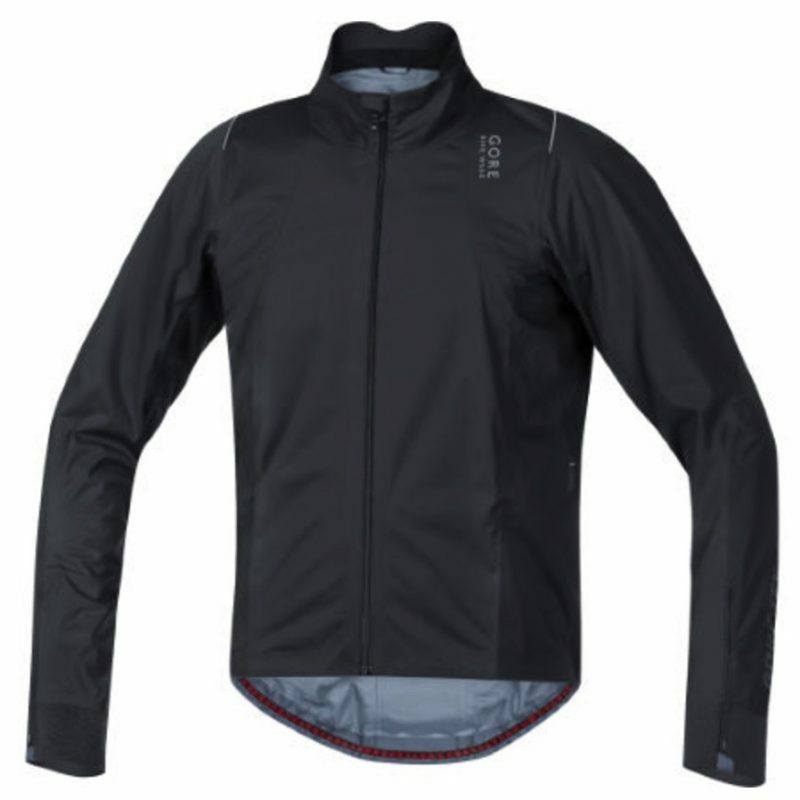 This GORE-TEX® Active jacket offers maximum breathability for the dedicated performance oriented road cyclist who trains in all weather conditions. A slim race cycling cut provides a perfect fit. Remember to use the discount code: wiggle7 to save an additional £10 off clothing purchases over £60. 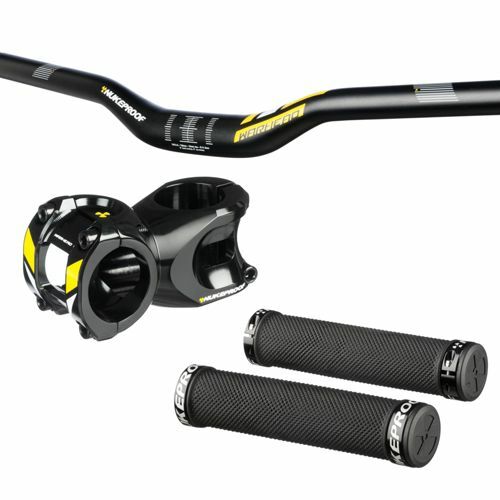 This Nukeproof bundle represents great value for money and comes complete with carbon handlebars, stem and lock on grip. 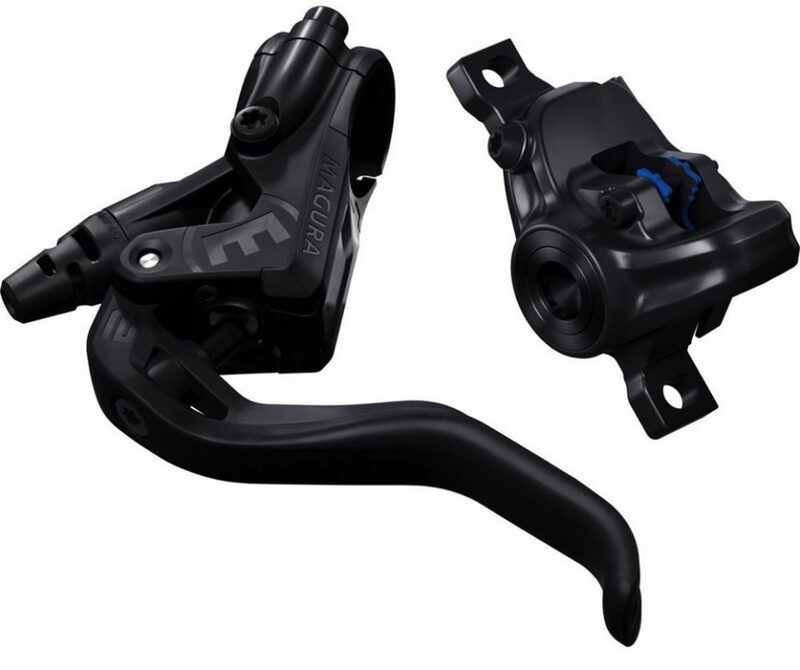 Go through the options including handlebar width, rise, stem length and lock on grip colour. The choice of many professional riders, the Renthal FatBar Carbon riser bar is a lightweight and stiff upgrade to the cockpit of any bike. Now at a great price and 29% saving! 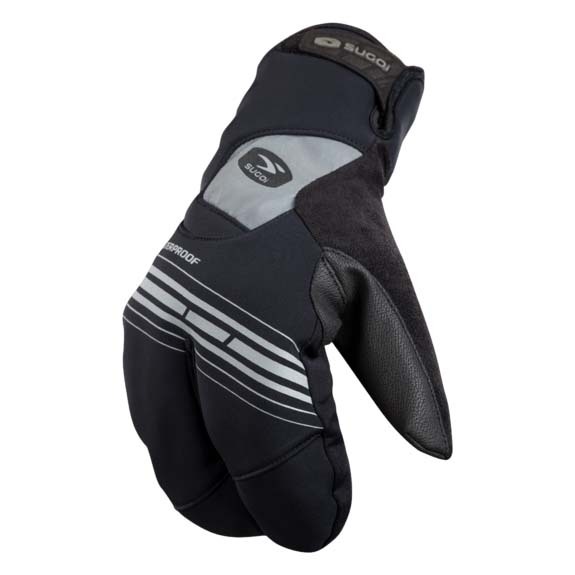 If warm and dry hands are the order of the day then you can’t really go too far wrong with these split gloves from Sugoi. The design features a bladder that keeps your hands away from all that icy cold water while a thermal layer will keep the hear in. 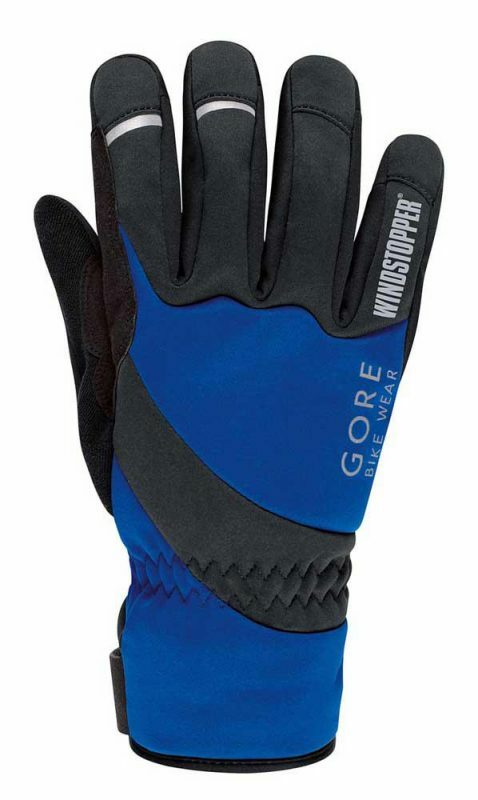 Another great buy for your Autumn/Winter collection are these Windstopper Thermo Gloves by Gore Bike Wear. Not only will they keep your hands toasty warm but they also come in a lot cheaper than usual with a sale price 42% lower than retail! 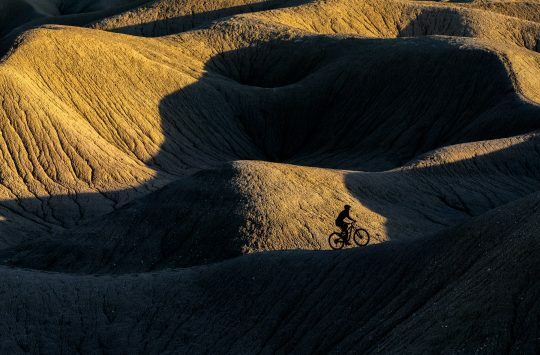 Remember to keep an eye on our Singletrack Daily Deals Facebook page to receive information about more deals through the month. 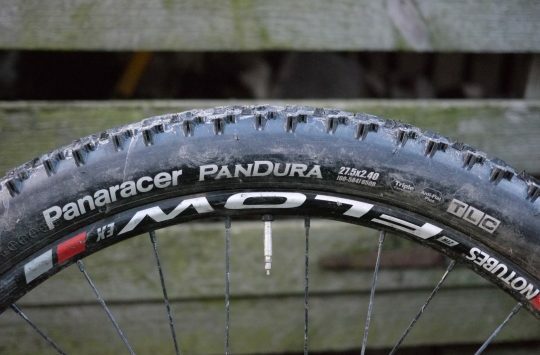 Only 10mm rise Fatbars left, still you’ve directed a bit of traffic to CRC so win I suppose? Beware the Magura bargain! They use a hose size different to everyone else, only on special order from Germany if you need to replace it. I got a pair of these levers as a quick fix for leaky originals fitted to my Epic. Had a minor off in a race first time I used them, and the lever snapped off taking the pivot with it. Cheap, but treat them as disposable. I took them off completely and went for Shimano SLX. Standard everything, easy to get spares, and don’t break at the first opportunity.